Independence Day is a celebration of our freedom and rights to “life, liberty, and the pursuit of happiness”. However, this day can create a feeling of terror for the brave veterans who have protected our freedom. Fireworks season can trigger PTSD and cause feelings of discomfort. Trauma is destructive, and the impact of trauma can cause negative reactions to stressful situations. One of the most devastating symptoms of PTSD is living with hyper-vigilance or the feeling of always being on guard. The feeling that danger could be lurking around any corner or that everyone is a potential threat can be particularly destructive to interpersonal relationships. So how is hyper-vigilance different among civilians compared to military or police? A single event as a victim or a survivor compared to multiple events as a participant or a combatant can affect the level of impact on an individual and it makes a difference in their treatment approach. Both can cause significant negative problems with family, social, and work relationships but they must be treated differently. Civilians who suffer prolonged exposure to abuse or incidents of significant trauma may suffer from hyper-vigilance as a symptom of PTSD. For the civilian, hyper-vigilance may feel like paranoia and can make a person feel very untrusting or on-edge around strangers. For someone who has been trained for combat in the military, hyper-vigilance takes on a whole new meaning. Imagine being in a social setting with several people around. The veteran with hyper-vigilance will probably not enjoy this environment because they will be assessing for danger and scouting potential exit points. It becomes impossible to interact socially or enjoy an event while all of this is happening in the veteran’s mind. One of the most uncomfortable feelings is knowing what is happening but simply being unable to shut the feelings down. The primary difference is the levels of training and the preparedness to engage an actual or (in most cases) a perceived threat in social situations. Many veterans struggle with not only the perceived threat of violence from an unknown source but the additional worry and possible anxiety associated with worrying about how others are perceiving their actions. It is difficult to hide many of the actions and reactions connected with hyper-vigilance, the individual may look around suspiciously, examine those around, place themselves in calculated safe-zones, and rarely smile or engage easily in social situations. Hyper-vigilance to someone trained in combat is a type of situational awareness, and it can have severe negative consequences on social interactions and self-confidence. Although hyper-vigilance can be very intrusive and uncomfortable it is also very treatable. Those thought processes can be diminished, managed, or corrected through mindfulness and corrective training. Hamilton Center military veteran program offers individual and group counseling that can address the specific needs of individuals struggling with the negative effects of hyper-vigilance. 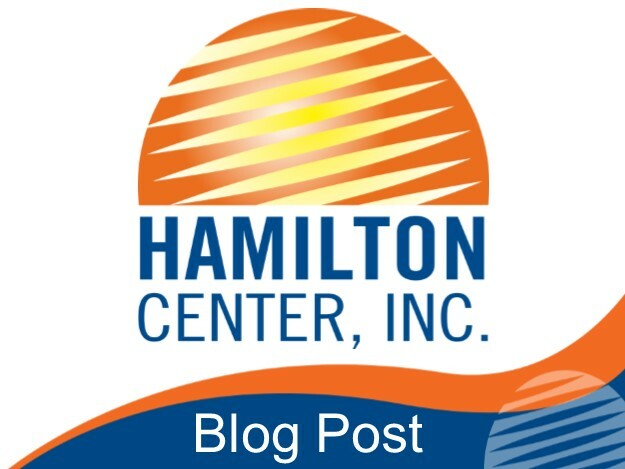 For more information about the MVP program contact William Little at mvp@hamiltoncenter.org or 812-231-3747.